With his newest movie Fences arriving and already earning praise and his role in The Magnificent Seven garnering another no. 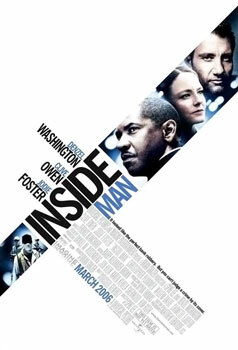 1 movie, Denzel Washington is in a pretty good position right now (as usual). He's still one of the greatest actors ever (my personal favorite), and his catalog of films is pretty damn good (Fallen and Virtuosity not withstanding). Today, we look at 15 of his greatest movies in no order. 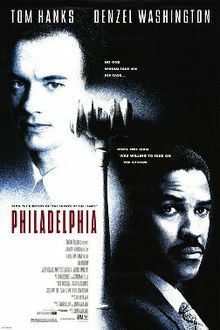 -Denzel was excellent in this film as an attorney, Joe Miller. He almost didn't get this role as the director wanted to cast a comedic actor in the role, but he made the right choice and Denzel held his own alongside Tom Hanks. I feel as though this movie was one that really put Denzel in the driver's seat in Hollywood. -A personal favorite of mine, this performance with Denzel as a father who has a son needs a heart transplant is honestly masterful. He goes to great lengths to make sure his son gets the heart transplant, taking an entire hospital hostage. The premise might be a bit much, but the movie certainly strikes a nerve and most of all, it works. -This role as Ron Hunter is probably his most slept on role in his career, and the movie is certainly one of his best, probably top 10 if I had to put these in order. 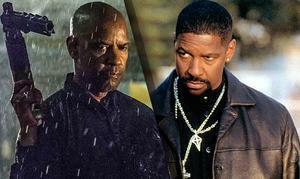 It was the first time Denzel worked with director Tony Scott, but it wouldn't be the last. This might be their best movie together. 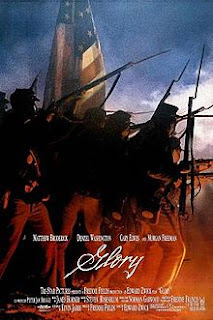 -The film where Denzel played a former slave is still a classic film in his catalog regardless of the role he had. I don't necessarily like this movie too much, but there's no denying that Denzel as Private Silas Trip is a monumental role in his career, one of which he happened to win an Oscar for (Best Supporting Actor). There are other films that I enjoy more than this one, but I think it's impossible to do a list without this film. It's a game changer for Denzel. 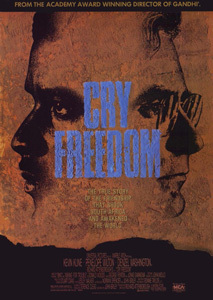 -Another underrated performance in his catalog, Denzel stars as Steve Biko, a black activist who died under very very shaky circumstances. Denzel brings some fire to this performance and this is one of his breakout roles in film, despite this one not being very successful in the box office. 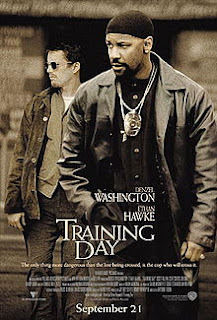 -While the film itself isn't a favorite of mine, the way Denzel executes his role as William "Skip" Whitaker is amazing. He earned an Oscar nomination for this one and rightfully so. He carries the film and this role perfectly, battling his personal demons throughout. If anything, this movie makes the list because of the complexity within the role Denzel plays. He does it to perfection here. 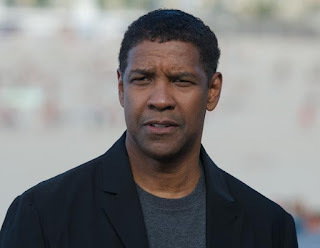 -Now, this portrayal if Easy Rawlins is another slept on role for Denzel, but it's a solid one for sure. Working as a private investigator, we see Denzel really show his acting ability and I only wish we could have seen him act in more adaptations of Walter Mosley's books. 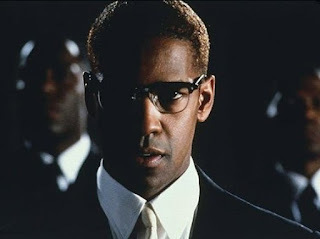 -This role was pretty different from what we were used to for Denzel in a way. He rarely plays a "bad guy" and is usually the movie hero, but in this film, he's a hitman/mercenary bodyguard that used to work for the CIA. He's painted as a bad man that's done bad things but his relationship and love for the daughter of one of his clients to protect, is kidnapped. 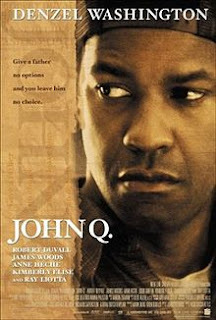 He goes on a rampage and we see him use his skills for good, so Denzel has a movie where he towed the line between the bad and the good, and the result is a riveting watch throughout. -This Disney film can be seen as a bit cheesy, but it's a great watch and based on a true story. 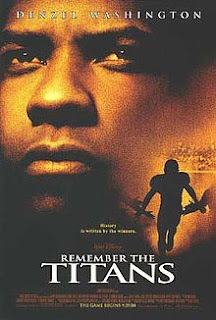 Denzel plays Herman Boone, a coach who motivates his players through tough times and battles of racial diversity. It isn't the best Denzel movie, but he owns the role and improves what is your standard inspirational football movie with a few twists and turns. 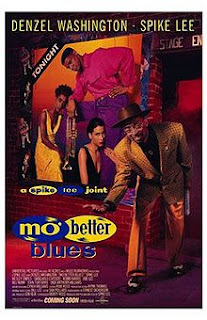 -I think Spike and Denzel make great movies together and this is a prime example of that. This one is very solid, with Denzel easing into his role as Keith Frazier, this heist film works very well due to the way it is paced, the genius of the heist itself, and of course, Denzel at his best. Another great gem in his catalog. 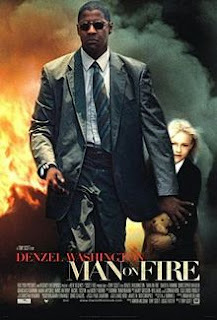 -Denzel and Spike make magic, and this is definitely another example of that. 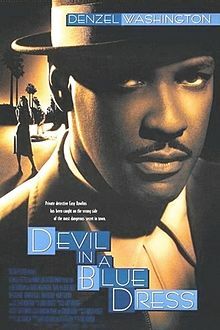 His role as Bleek Gilliam in this movie is what really turned Denzel into a powerhouse in black film I believe, and his role here as a jazz musician shines tremendously. If I had to rank it in his best performances, I'd put this one in his top 5. It is that good. I think this movie is actually very underrated as well. It's a classic. -The role that garnered Denzel the Oscar for Best Actor is one of his most engaging roles ever. He plays Alonzo Harris, a crooked cop with a family to feed and a street related past who let the power of being a cop get to his head. 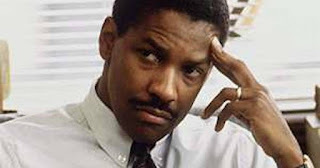 The role shows Denzel in a different light and to be honest, he's probably better than he had ever been in this landmark film in his career. This is a classic without a doubt. 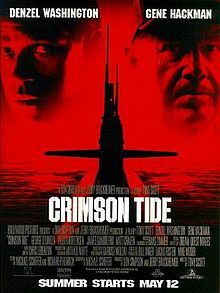 -I think this film doesn't get mentioned enough, but it's hands down a classic. 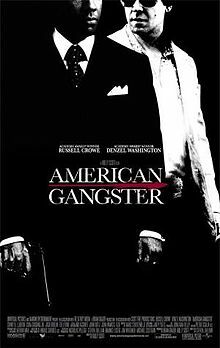 Denzel plays the role of Frank Lucas perfectly, bringing forth his mannerisms, his aggression, and just the ruthlessness that you needed for that role. 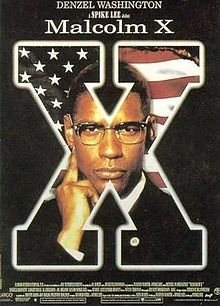 The movie is one of my favorite Denzel movies, and is in my personal top 3 of his. -The movie itself isn't one of my personal favorites, but Denzel gives what I feel is one of his greatest performances here. 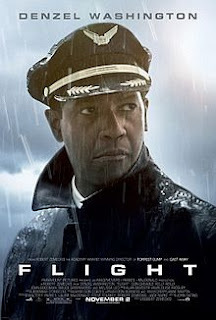 This movie is a great watch and with Denzel bringing his trademark charisma even in a but of a darker role, this movie shines, mostly through his performance. -Don't let anyone tell you that this isn't the best Denzel movie or his greatest performance. That's one. Secondly, I'm sure some of the other lists that talk Denzel movies won't have this at no. 1, but this is the greatest performance of his career and one of the greatest acting performances I've ever witnessed. You know the story. You know what Malcolm went through but Denzel pulls you in and really makes you watch every moment of this film, which is superb from start to finish. If I had to rank this, no doubt this is the no. 1 pick.